KENNETH NAFZIGER is a medical doctor who turned his eye toward pastoral ministry in mid-career. He earned his MD from the University Of Virginia School Of Medicine and practiced in York County for years, before completing a Master of Divinity at Evangelical. He also served in Ethiopia for several years. 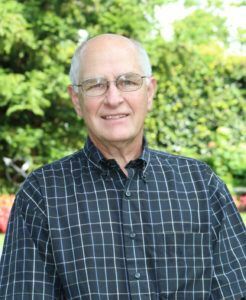 He was most recently Executive Pastor of The Church at Timberline, but also served as Dean of LifeLong Learning (among other roles) for Evangelical. He teaches our course in bioethics.